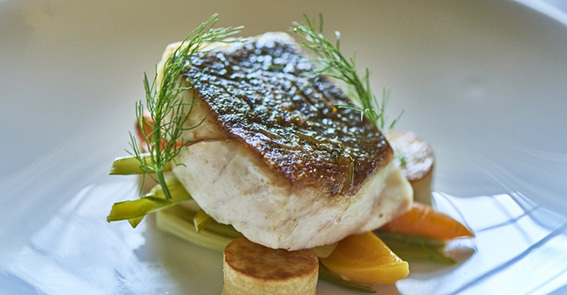 Our classically trained Head Chef takes traditional dishes and gives them a modern twist; elevating them to something memorable, distinct and uniquely flavoursome. We use classic ingredients from the traditional Northumbrian Larder-locally farmed beef and lamb as well as fresh vegetables from our own kitchen garden. 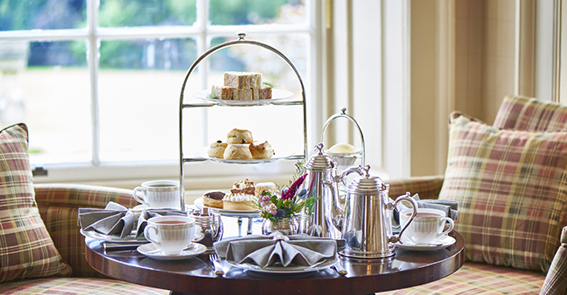 Enjoy a drink or afternoon tea whilst you take in exceptional views of the Tyne Valley across the hall’s terrace. 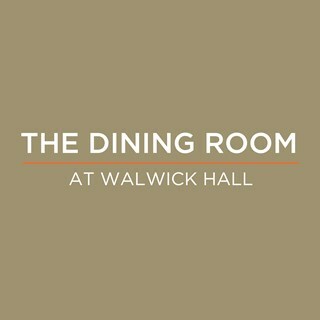 We serve both a traditional English afternoon tea, and a Northumberland version, full of local favourites, as well – with sandwiches, scones and classic pastries, freshly prepared by the pastry team at Walwick. All tables of 8 or more will be charged a discretionary 10% service charge. My third visit over the last couple of years for afternoon tea. 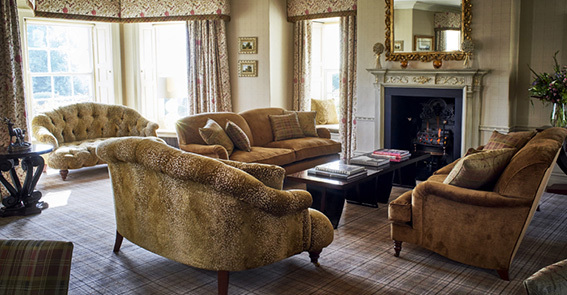 The rooms where the afternoon tea are served and very well presented, providing a relaxed and luxurious setting. The staff are attentive, our server Millie had the balance of both checking if everything was ok and leaving us to chat balanced perfectly. On his way to the kitchen the chef came to check we enjoyed everything, which of course we did. Ticks all the boxes when you think off an English afternoon tea. Lovely food, friendly staff and beautiful setting. The sun room is a great addition at Walwick Hall and is fantastic for larger parties. Everything was perfect! The staff were efficient and friendly & were very accommodating to a toddler in our party. We were not rushed at all. This was a 60th wedding anniversary gift from a friend (who must now be a friend for life!!! We chose the Northumbrian Afternoon Tea which was totally delicious. The little stottie sandwiches were so light and the fillings very varied. The sausage roll and the duck roll were the best we’d ever tasted. The little cheese scones and the singing hinnies were just the right size for us to have room left to try the tempting selection of cakes. The mini lemon cheesecake and the chocolate citrus box with its gold leaf were to die for. As always at Walwick Hall, the service was impeccable with Sandra and Annie doing everything they could to make the whole experience a delight. We stayed last week in the beautiful Hunter bedroom to celebrate the anniversary and just can’t wait to visit again. Thank you to all the staff for everything you do. 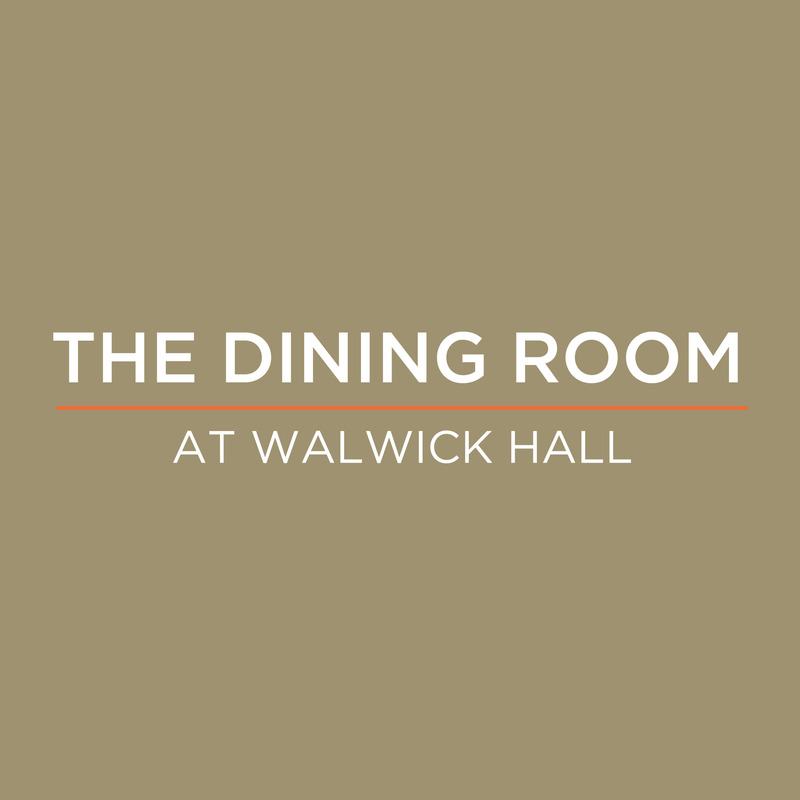 We had a wonderful early bird evening meal at Walwick Hall. The food was excellent and the atmosphere was just  lovely. Service was tremendous too. Fabulous afternoon spent in the delightful Walwick Hall enjoying a delicious afternoon tea with gallons of fresh hot tea. The staff were extremely accommodating and welcomed us and my 9 month old twins with a friendly and warm reception. They were patient with us and allowed us additional time to settle and feed the babies then saviour our sweet and savoury treats. 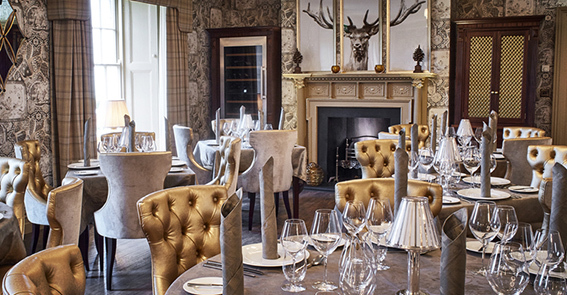 This place truly is a jewel in the Northumberland countryside and a very welcomed addition. Attractive and tastefully decorated hotel with lovely views. The staff are welcoming and attentive, and the food is excellent. Afternoon tea was no nicer than anywhere. Would have liked the Northumbrian afternoon tea but this was neither mentioned or offered to us. The room lacked any atmosphere you could hear other diners conversations it was that quiet so maybe a little background music? Nothing special for me to hurry back just an afternoon tea like any other. The food was outstanding and the children’s menu was good which made things easier for us. The staff pitched perfectly their attention to you - enough to give excellent service, but not too much that you felt harassed. It was truly a wonderful lunch. A very impressive meal with excellent service and attention to detail. We thoroughly enjoyed our experience at Walwick Hall. Excellent lunch experience as always. The best afternoon tea we have had. Very high quality. Service was super and such a beautiful location delicious afternoon tea Thankyou !